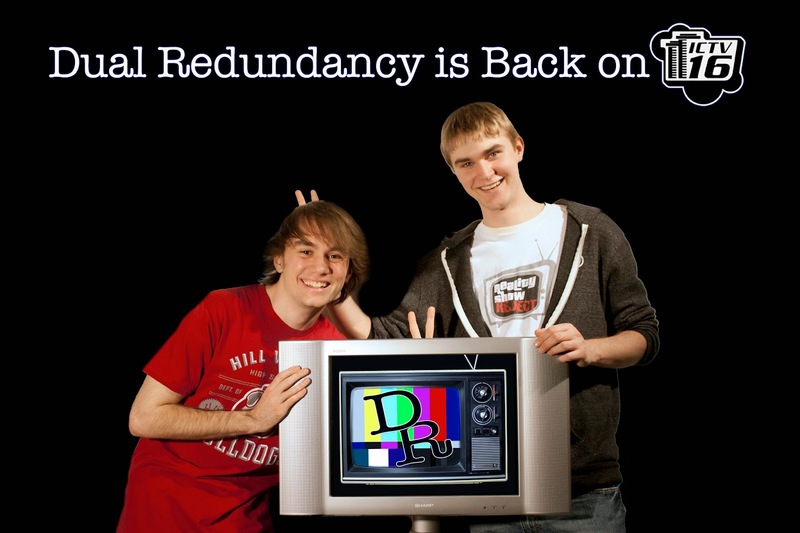 Dual Redundancy: Dual Redundancy is Back on ICTV! Dual Redundancy is back on ICTV…well sort of. No, it's not a new season but classic episodes of Dual Redundancy are now back on Ithaca College Television's website. Relive some classic moments from season two when we aired all across Tompkins County (and to the world thanks to their live stream). These episodes include interviews with fellow Ithaca College students as well as the faculty of the Park School of Communications.